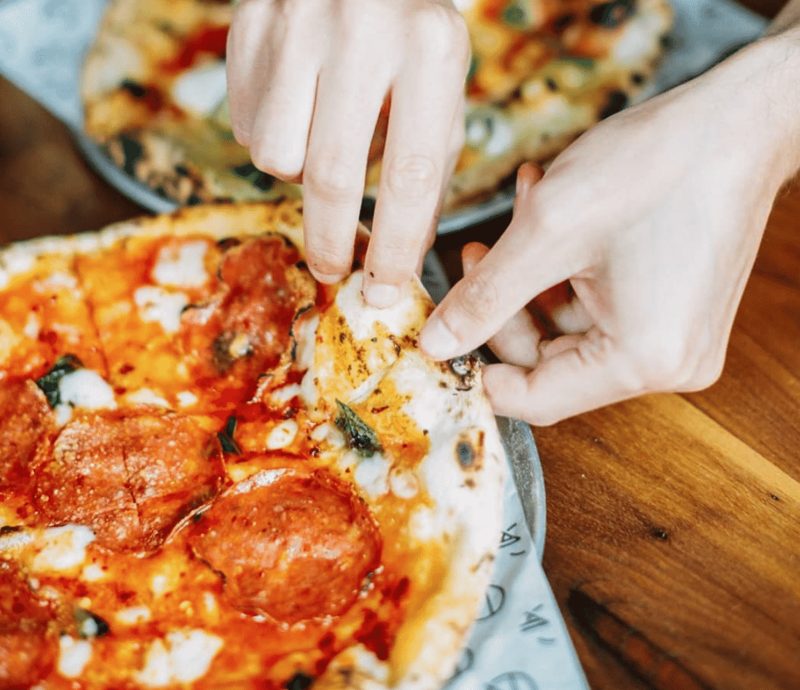 There are many things in the world that people disagree about, but one thing that you’ll find near unanimous agreement on is that pizza is delicious. The melting cheese and chewy crusts can become either a quick snack or a gourmet creation, and that’s why we love it so much. 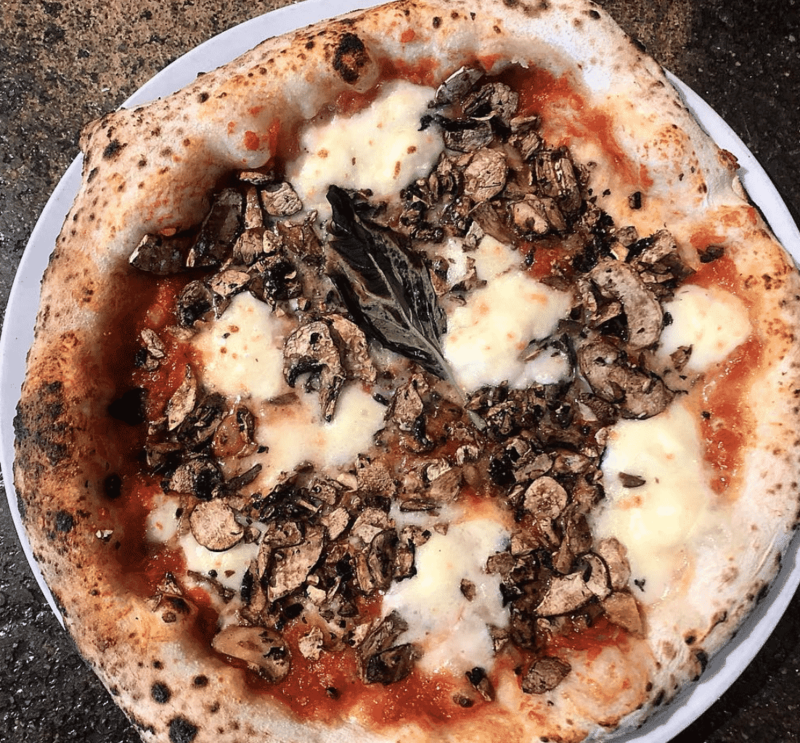 Thanks to a wave of passionate foodie entrepreneurs popping up all over the country, you’ll now find some cracking pizzas in pretty much every corner of Canada. 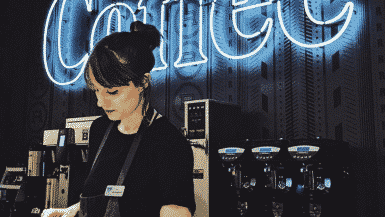 We’ve brought you Canada’s best burgers and the best coffee, too. 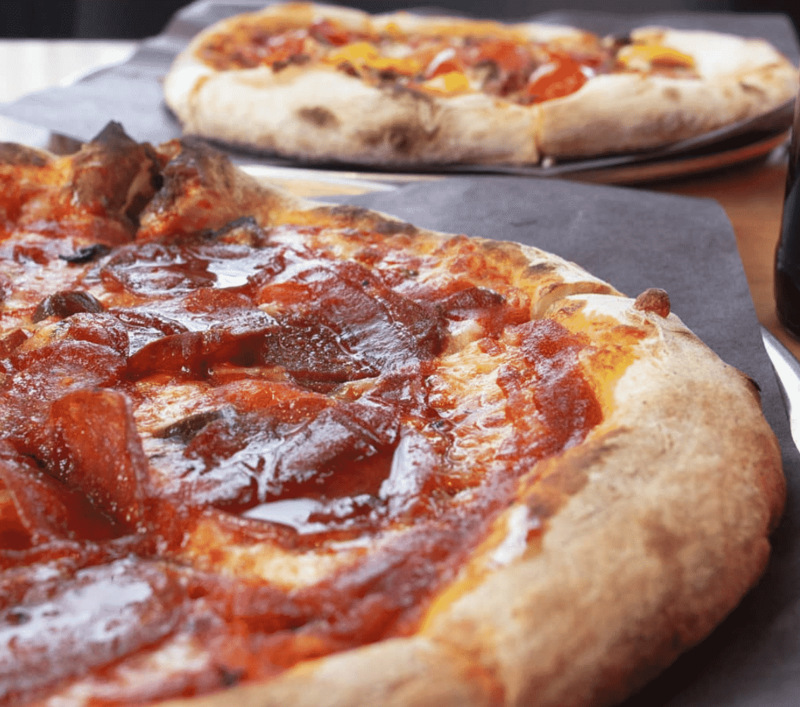 So now Big 7 Travel has decided to share the best pizza spots in Canada for you to munch your way through the city’s best crusts. This cosy neighbourhood restaurant does a lot of things very, very well, but it’s the pizza that stands out for us. Go for indulgent toppings of Smoked Pork Cheek, Roasted Pineapple and Scotch Bonnet for a real flavour boost. 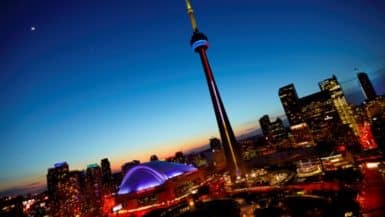 Walk that pizza off by then checking out the 7 most Instagrammable spots in Toronto. 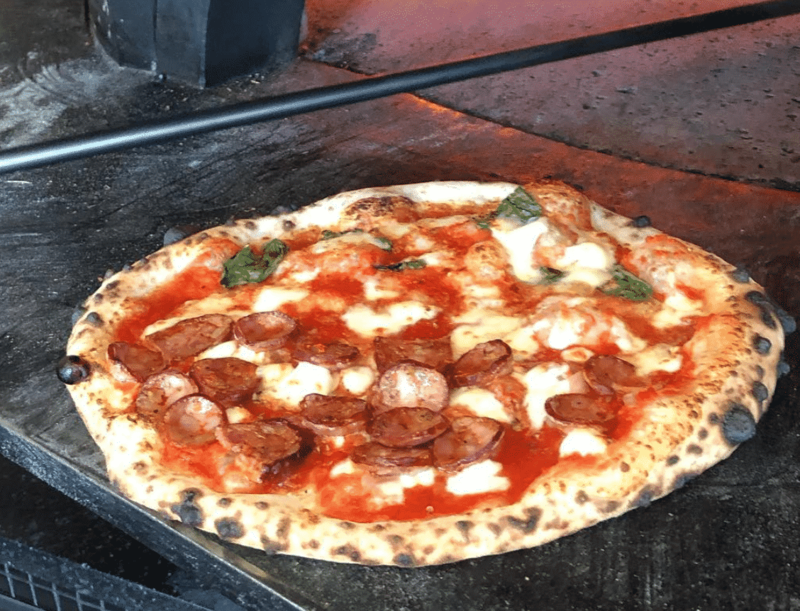 These gourmet woodfired pizzas are as good as you’ll find in any corner of Italy. 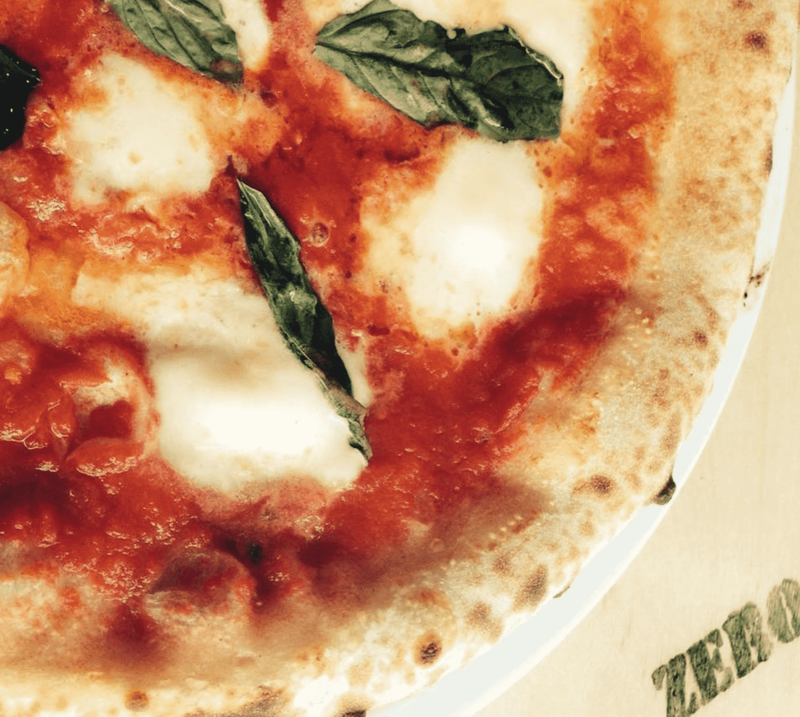 Perfectly charred, chewy crusts and authentic Italian and fresh, local ingredients. 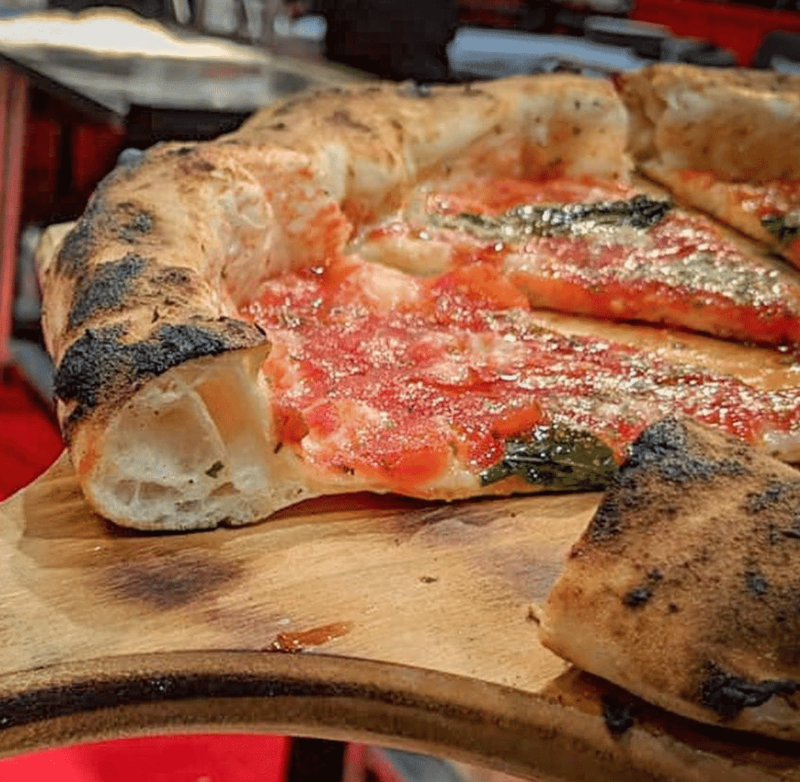 The Pizzaiolos here are trained in Naples, using only the finest ingredients available to create an authentic Neapolitan pizza in a centuries old tradition. Incredibly delicious. Fired out in just 90 seconds, these pizzas are pretty damn special. 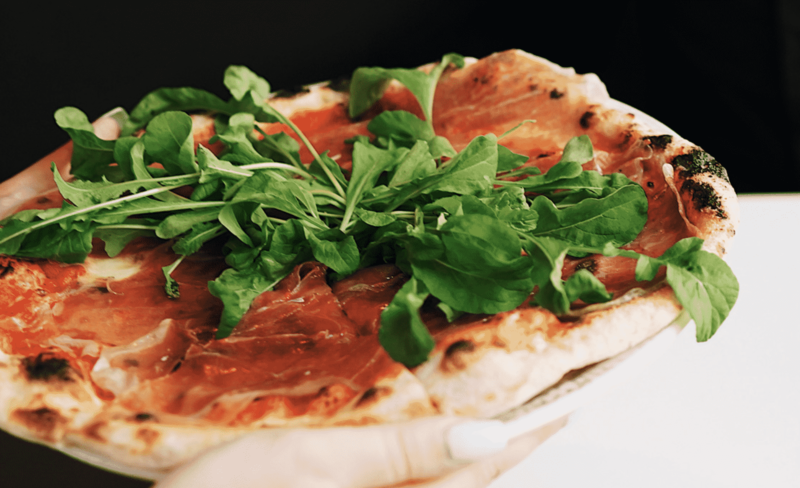 It’s all thanks to NO.900’s unique fleur de sel Mozzarella, which gives their pizza its characteristic flavour. 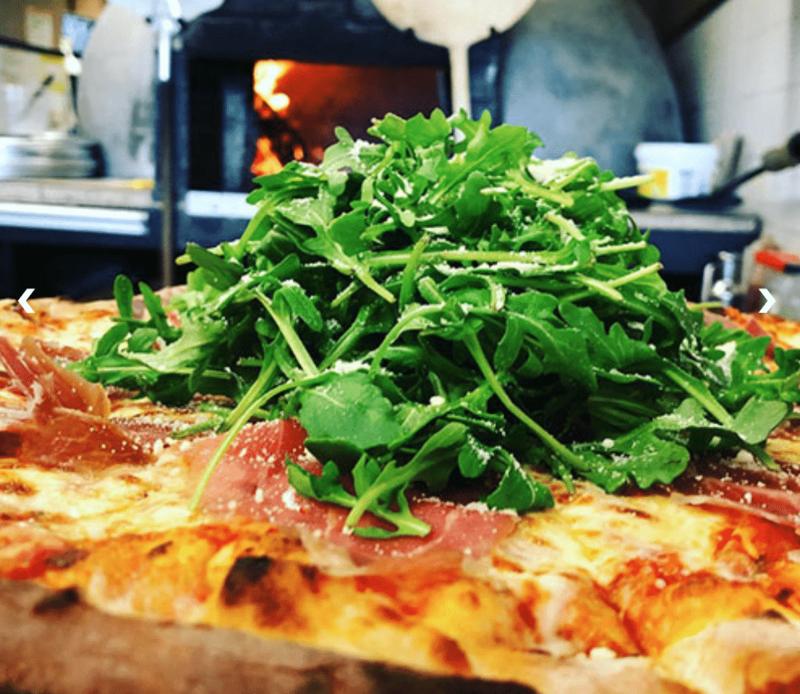 Choose from either your own creation or their signature pies, with healthy gourmet ingredients such as truffle oil, Fior di Latte or roasted garlic. 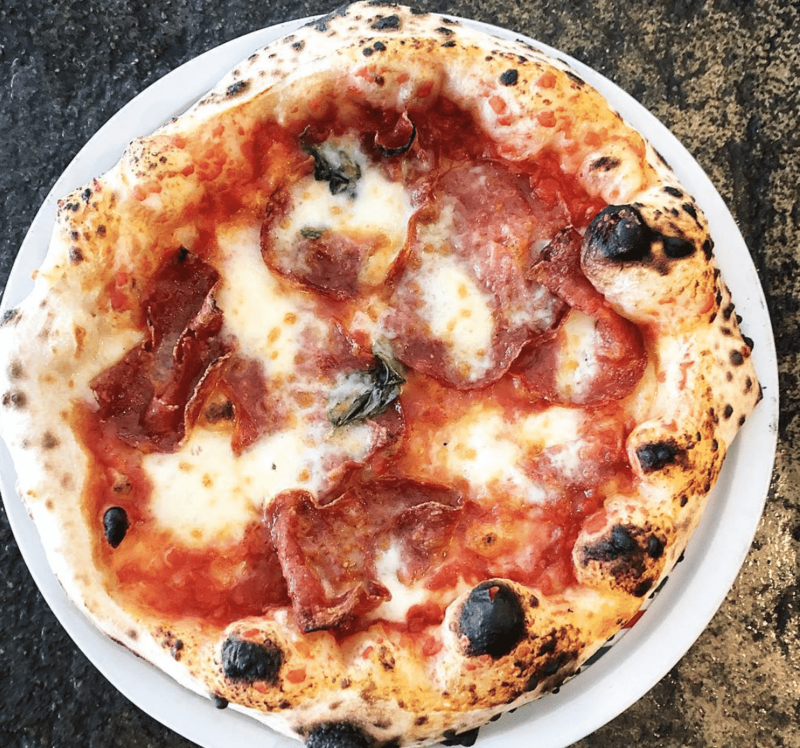 The guys behind this little gem in the Saint-Roch neighbourhood are certified Neapolitan pizzaiolo by the APN (Neapolitan Pizza Association) so you just know that the pies here are going to be good. 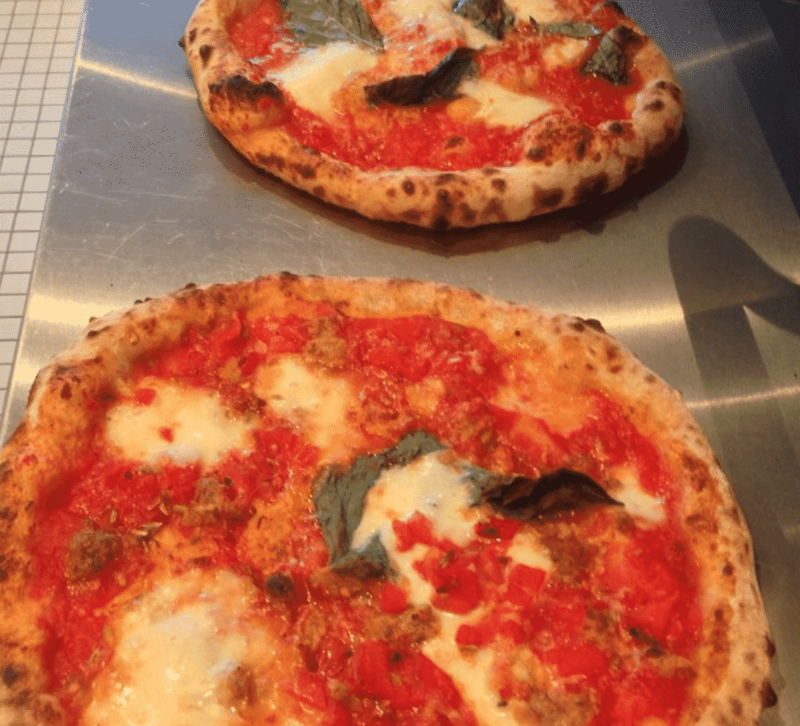 This slick pizzeria makes authentic pizzas with a soft chewy crust with slight charring and tangy tomato sauce. There’s a DIY pizza topping bar where you can customise your own as you like. 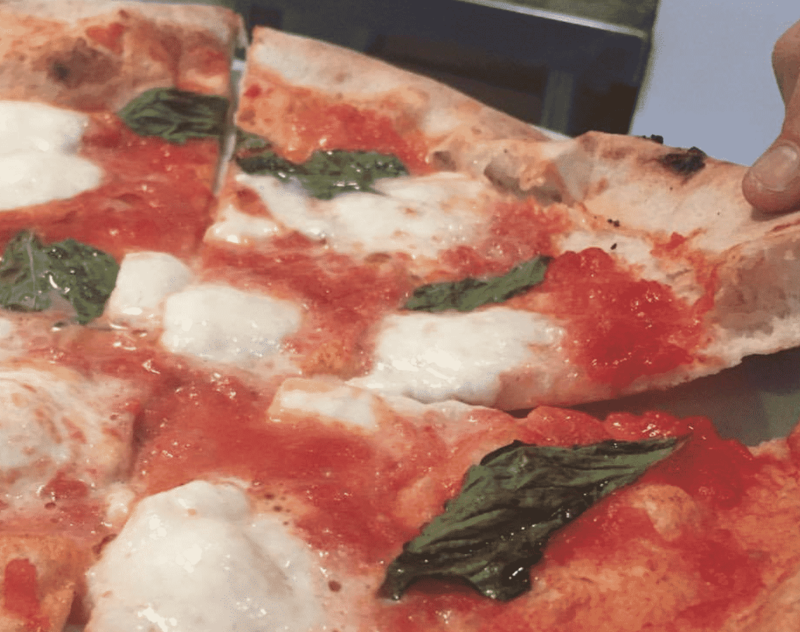 This family-owned pizza place specialises in thin crust traditional Napoletana style pizza with ingredients imported from Italy. Thick pillowy crusts and rich toppings make these delectable. 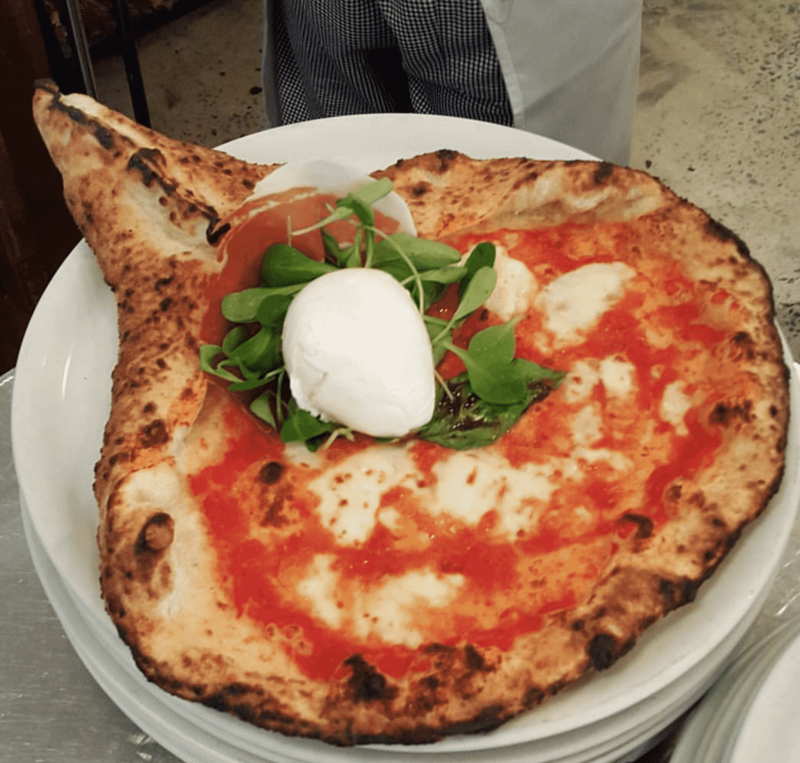 Pizzeria Via Mercanti is a charming family pizza joint with four locations and is known for being one of the top pizzerias in the city. 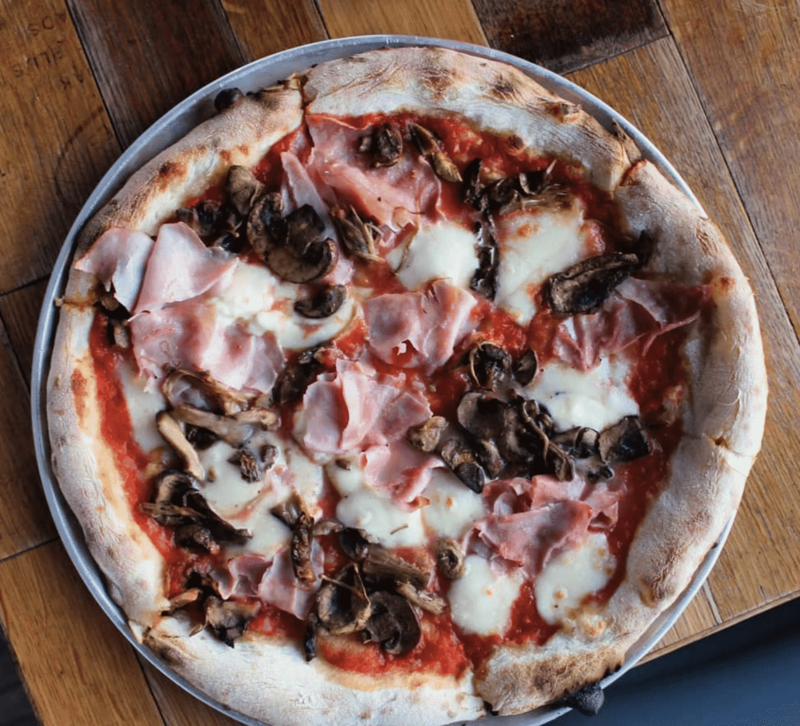 You have to get their two layer pizza: ricotta, prosciutto cotto, mixed mushrooms, hot soppressata, topped by our famous margherita. Droolworthy pizza baked to perfection in a stone oven. 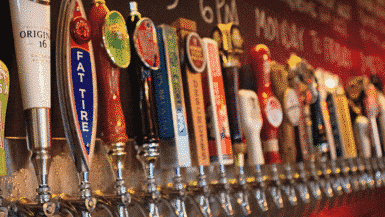 What more could you ask for?Plus, there’s hundreds and hundreds of board and card games free to play with every meal. 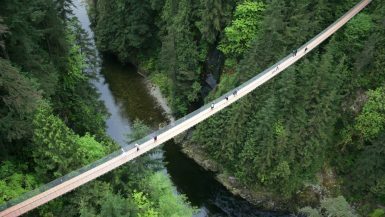 Walk that pizza off by then checking out the 7 most Instagrammable spots in Vancouver. 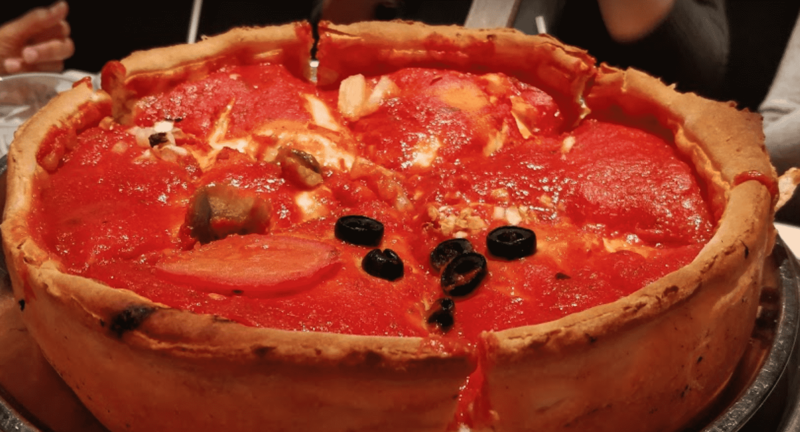 They started their pizza making days in the “Windy City” itself, so you know that their Deep Dish pie is the real deal. Their Stuffed Pizza Pie is made in a deep dish pan and is just loaded with cheese and pizza sauce. 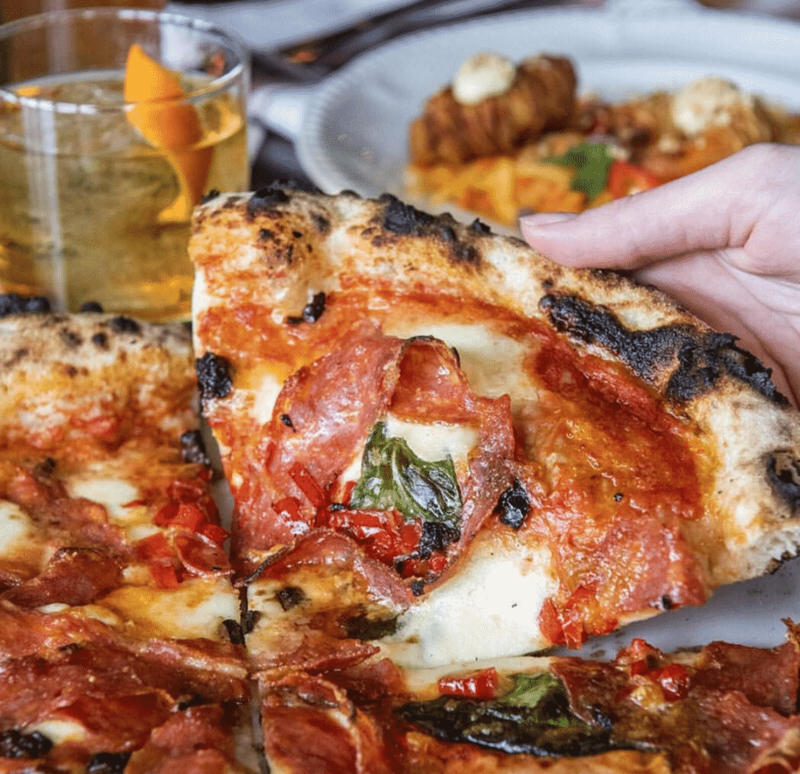 Located in a historic city building, these Neapolitan-style pizzas make the most of tradition and Italian and local ingredients to create truly incredible pizzas. Soft and full of flavour. Located in one of the oldest neighbourhoods in the city, Rosso is local, organic, and always tasty. Premium toppings make for one-of-a-kind pies that you’ll chow down in minutes. 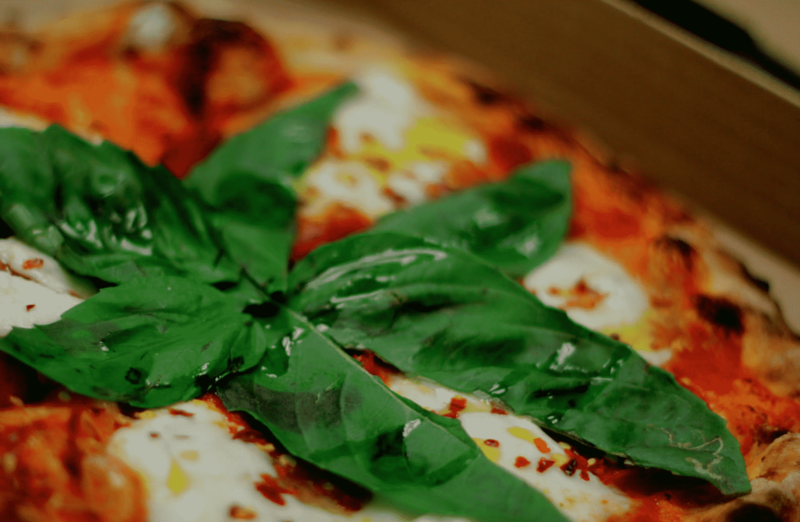 Simple, fresh ingredients on traditional wood-fired, thin crust pizza combine to make something pretty special. Mix ‘n’ match toppings by going half-and-half for ALL the flavour. 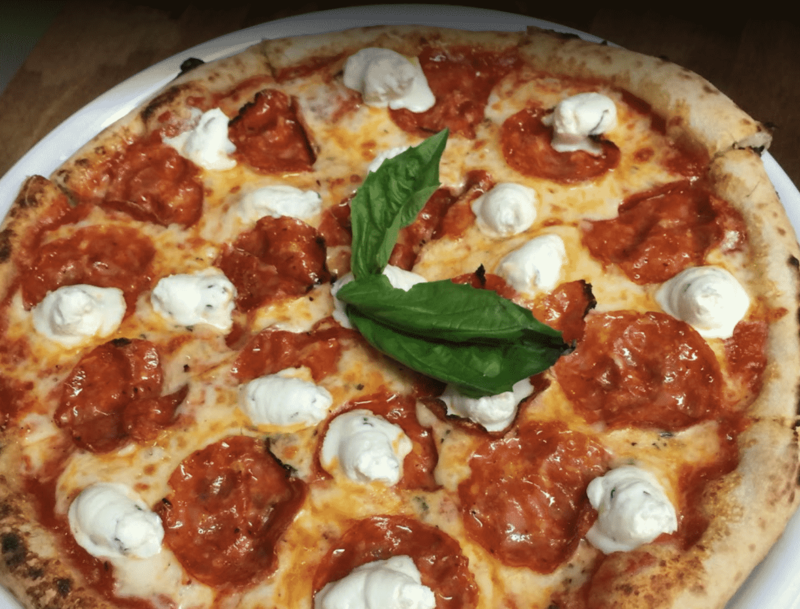 Il Castello Pizzeria brings traditional wood-fired Neapolitan pizza with chewy crusts, rich tomato sauce and perfectly placed chunks of mozzarella that melts in your mouth. Simple pizza, done superbly. 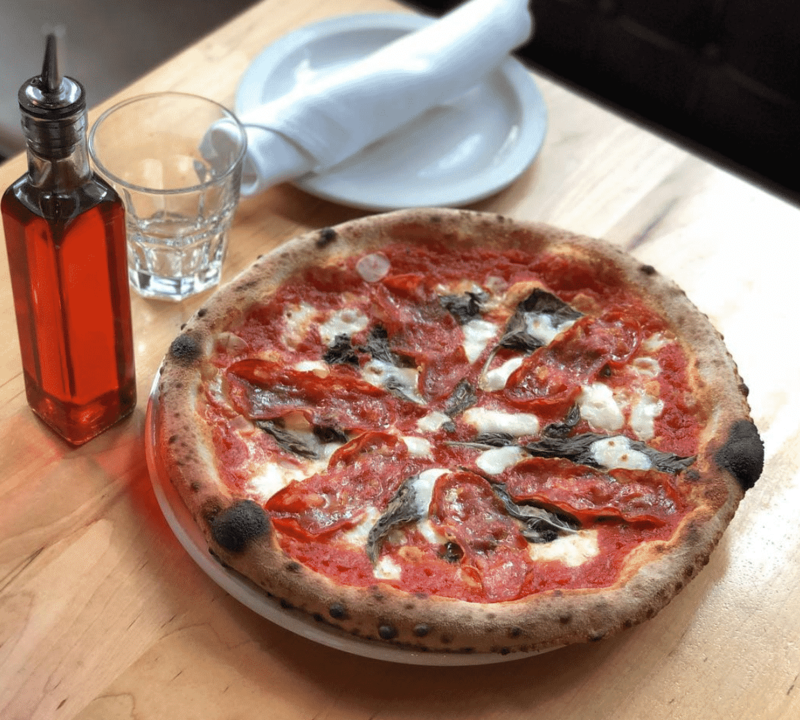 Vera Pizza is a no-fuss pizza joint where you’ll never leave disappointed by their fluffy pizza bases and piping hot toppings. Authentic and irresistible. 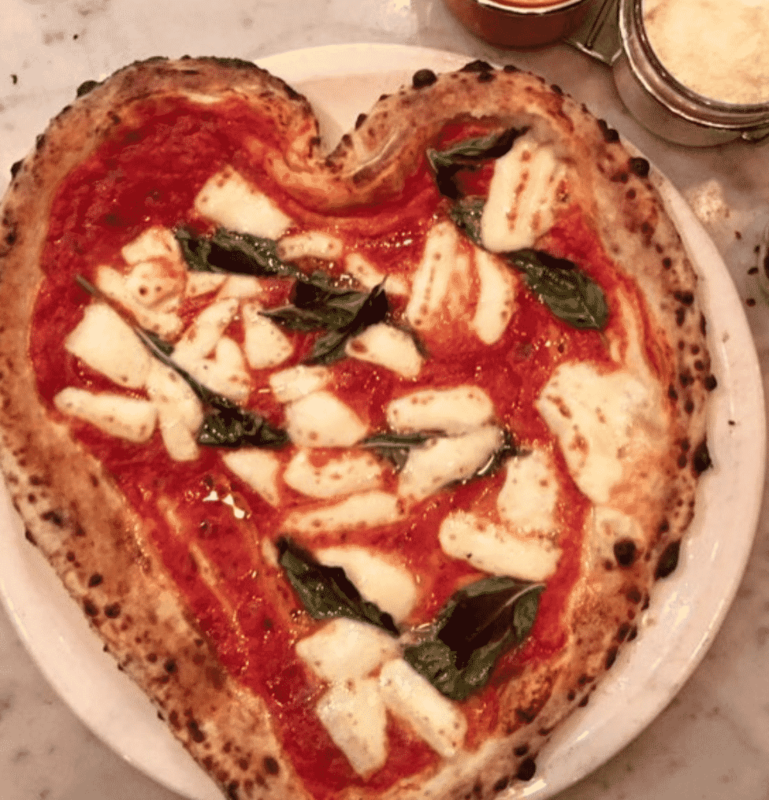 Bottega goes above and beyond when it comes to their pizza. 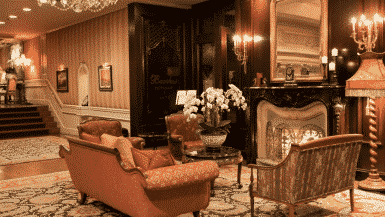 Don’t expect anything ordinary here – their truffle pizza is full of freshly shaved truffles that are full of flavour. 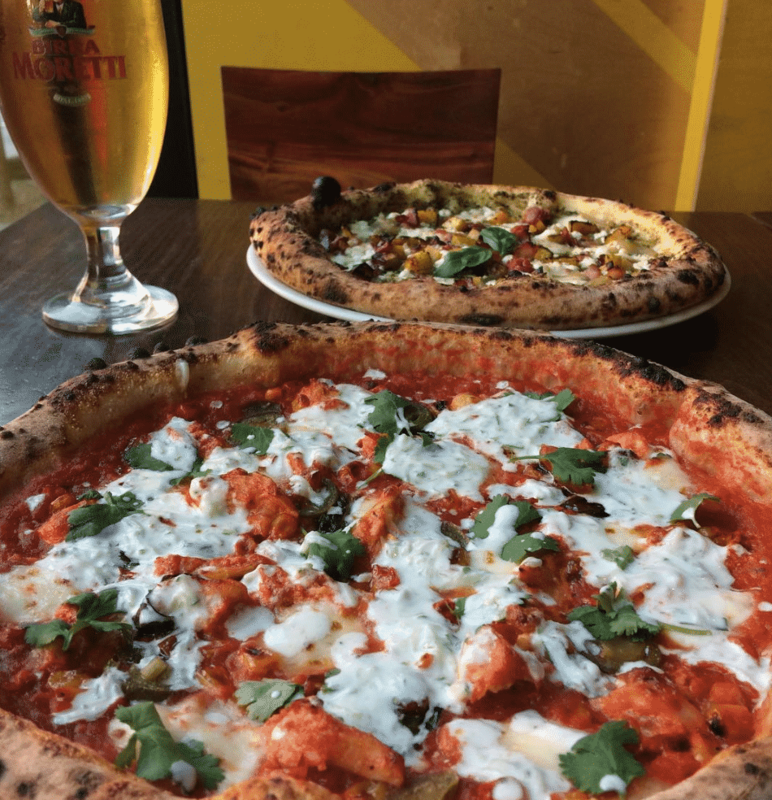 This Gastown favourite has certified Neapolitan-style pies that never fail to deliver on flavour. 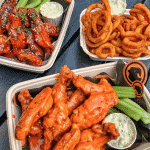 If you’re looking for quality, authentic pizza in Vancouver served by friendly staff, you’ll find all of that and more here. 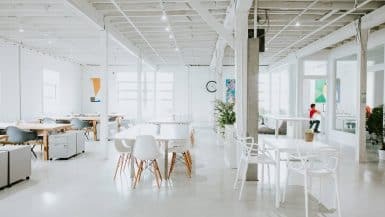 With something for everyone here, this pizza place has gluten free, dairy free, nut free, vegetarian and vegan options that all taste incredible. Yep, that even includes a pretty impressive vegan mozzarella. 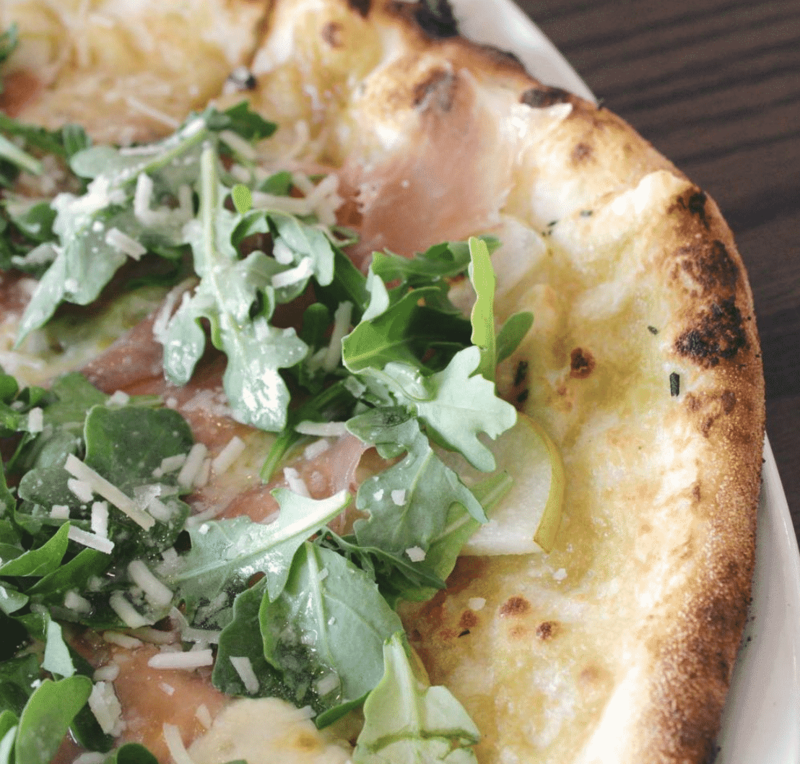 This simple counter-service spot serves up thin crust pizzas that are bursting with quality toppings and melted cheese. The crusts have just the right amount of char and there’s no better place for a quick and easy pie. 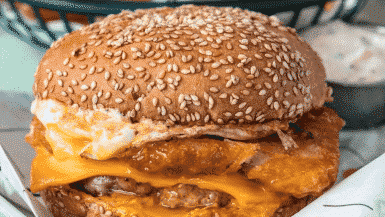 If you love Pizza the chances are you’ll love burgers too. 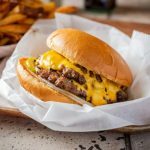 Check out our list of the 50 best burgers in Canada here. None of these look appetizing or even palatable. Take some effin’ pride with toppings. Any Franchised Pizza place is better than this overpriced yeasted flat-bread. I’d love to send a picture but you can find us on a Facebook-Michelotti’s. Now that’s a pizza you want to try! !